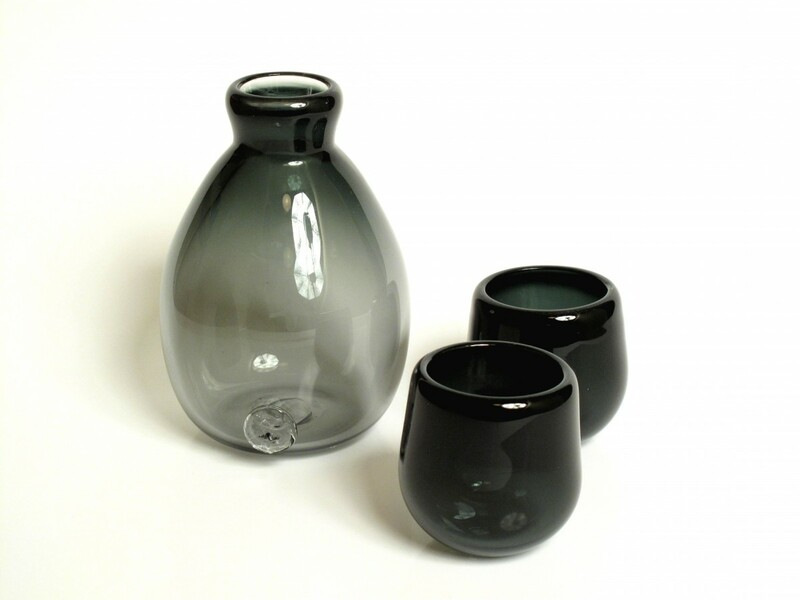 Sets of sake flasks and small cups inspired by traditional Japanese ceramic and lacquer vessels. 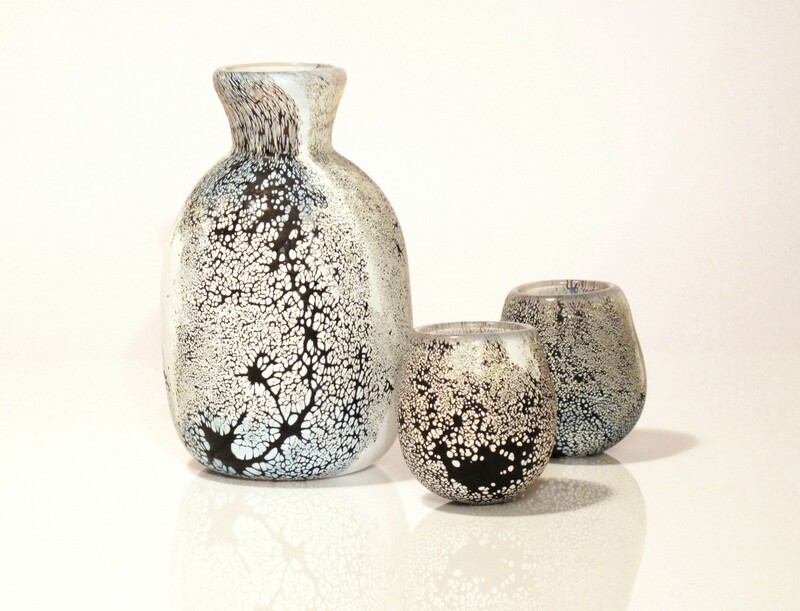 Each range has individual features such as different colour combinations, surface pattern and hand-crafted maker’s stamp. 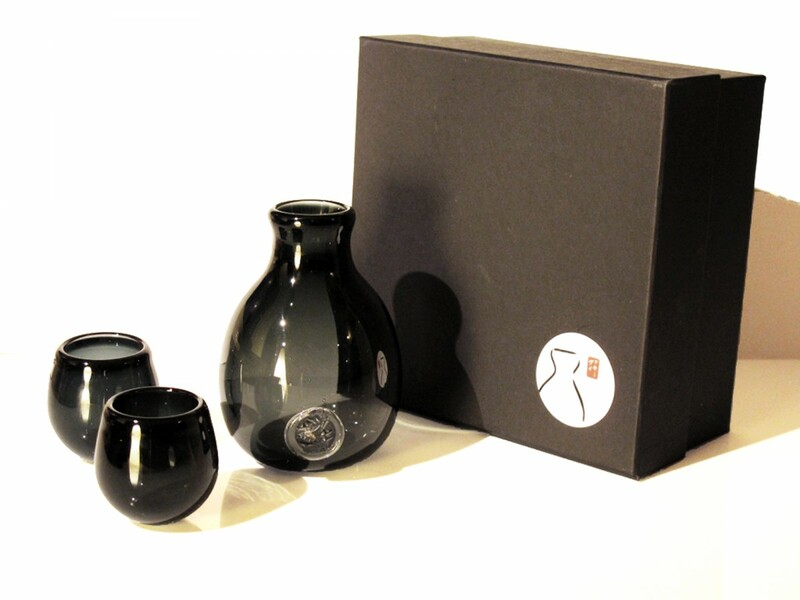 Each set of a flask and two cups is presented in an individual gift box.